Let’s talk turkey! It’s that time of the year again, for turkey hunters. Whether you’re a seasoned turkey hunter or a beginner, don’t worry, we have you covered. Here are 4 quick tips in preparation for your upcoming turkey hunt. Practice makes perfect – or something close to it. Knowing the different sounds turkeys make, and what they mean, can make or break your hunt. Having a variety of diaphragm, slate, and box calls can come in handy – especially when you’re trying to understand your quarry. Are your turkey call skills a little rusty? Don’t worry. Check out the Turkey Tech App with Scott Ellis for some realistic turkey sounds. This instructional mobile app has all the sounds you need to sharpen your skills before your hunt. Be sure to check your state laws before using an automated turkey call during your hunt as it may be illegal in some states. 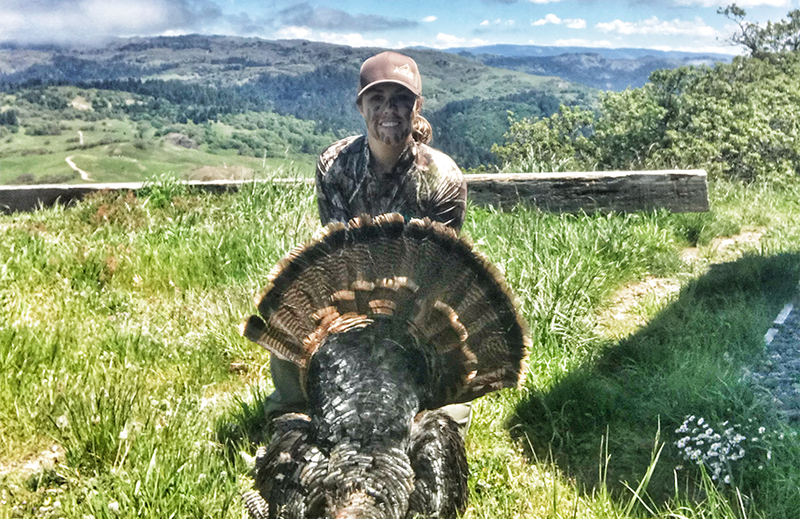 Scouting is a crucial part of turkey hunting. Knowing where the roost is ahead of time will save you time and heartache. I don’t know about you, but I’d rather harvest a bird on the first day of my hunt. Turkeys spend their day feeding and searching for other turkeys. Knowing where they eat and rest at night will give you a big advantage. Nowadays, you can mark roosting trees and feeding areas on a digital map using an app called Basemap App. Be sure to check your state laws to find out how far from the roost you need to be to hunt legally. When scouting for turkeys, use a locator call such as a single goose cluck, owl hoot, or crow sound in order to elicit a response from a nearby Tom. Just don’t get carried away with your calling, as you will “educate” the birds of your presence. Just because you’re itching to get out and hunt doesn’t mean you’re ready. Taking your gear out in advance for a “spring cleaning” is a very important part of your success. After a long winter, it’s likely your shotgun was “rode hard and put away wet” more than once. It’s important to take it out, clean it, and check for any potential issues. After a good cleaning, you should pattern your shotgun using the same ammo and choke tube you’ll be hunting with. Turkeys have extraordinary eyesight and even better hearing. From a distance, they can detect the slightest movement and hear the smallest sounds. It’s a good thing they can’t smell very well or else we’d never get close to them! If you choose not to hunt out of a ground blind, make sure you’re blending in with your surroundings. Wearing properly colored camo and using face paint or a face mask will ensure optimal concealment. I personally prefer Nature’s Paint over a mask as I like to have the use of all of my senses. Preparation is key to have a successful turkey hunt. With these tips, you may increase your chances of bagging your prey. 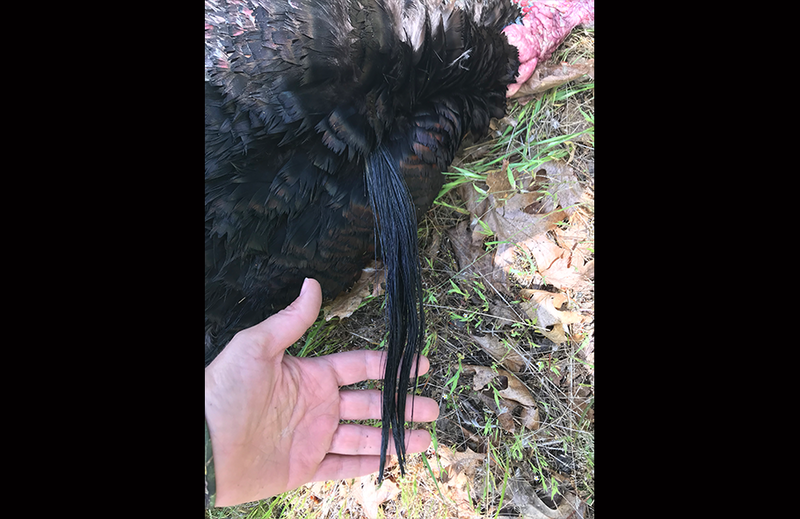 Do you have a turkey hunting story you’d like to share? 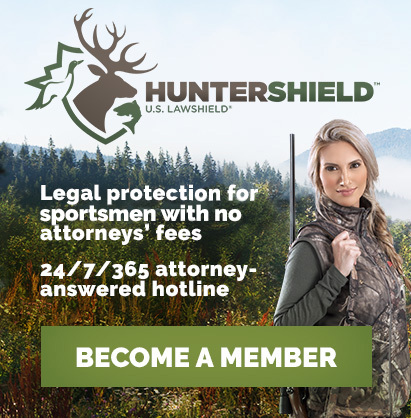 Email us at info@huntershield.com to be featured.